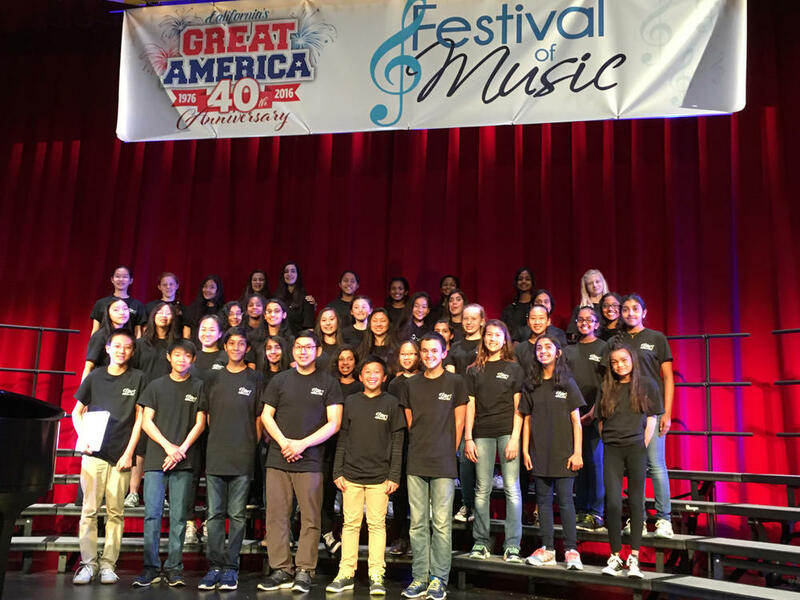 Last Friday, 5/6/2016 Bowditch Glee Club, led by music teacher David Song, placed first at California's Great America Festivals of Music. 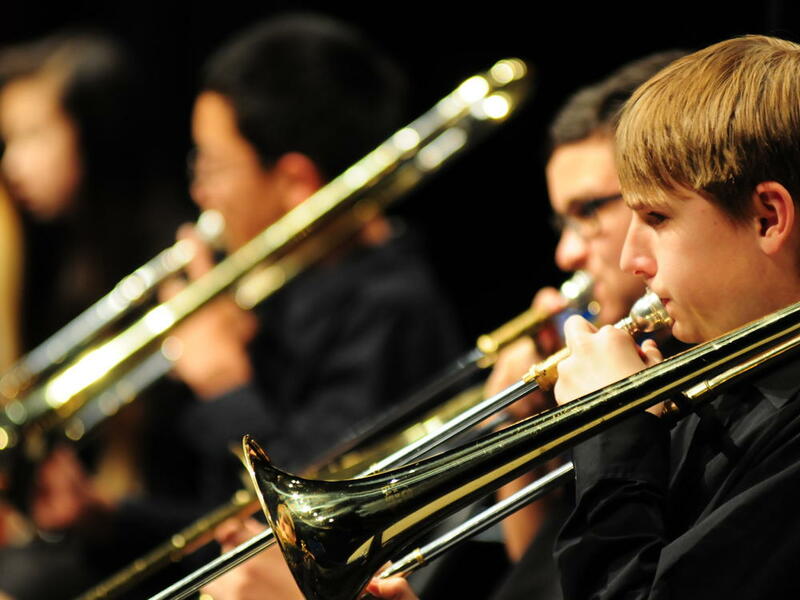 Bowditch outranked all the schools who participated in the festival - five high schools and one middle school. We were the only choir that received Unanimous Superior ratings from the adjudicators and the judges had to use a high school rubric to rate our level of performance and skills.